Sometimes life is just too busy to spend hours on your hair – when this happens, turn to the following hair hacks. If you know you won’t get a chance to wash your hair in the morning, but still want that clean-hair look, invest in some dry shampoo. Apply the powder before you go to bed and it will work its way through the hair as you sleep. When you wake up, give your hair a quick brush and you should have voluminous, clean hair. An easy way to make your ponytail stand out is to place two bobby pins through your hair tie, starting above the tie and pointing down to your neck. This will push your pony up giving it height and bounce. Don’t have the time or inclination to curl your hair? For a quicker solution, simply braid your hair in a few plaits and use your hair straighteners to heat them. When you take out the plaits, you will have beautifully wavy hair. To ensure your hair behaves when it’s prone to frizz, spray some hairspray into your hands and smooth over your hair. This will hold the style and keep flyaway hairs at bay without looking overly stiff. 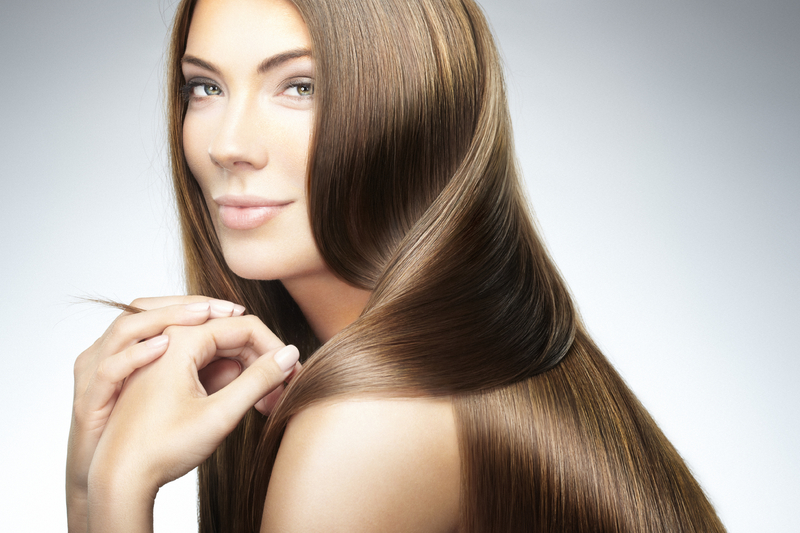 When blow-drying your hair, you can help the style last longer by alternating between hot and cold air. This will dry the hair quicker too, saving you precious minutes. Do you have any great hair hacks? Let us know in the comment section below.